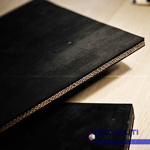 History about the company ? 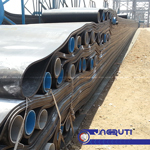 Jagruti Group was established in 1983. 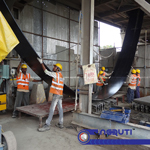 Jagruti Group established itself as one of the conveyor belt manufacturing & vulcanizing service Provider Company four decade ago with a view to serve the industry better.Jagruti Conveyor Belts Pvt Ltd is a professionally managed company, with a team of highly skilled engineers & a global presence to cater to the needs of Material Handling industry. 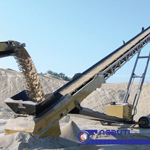 We are an "All Conveyor Solution" company offering massive range of products & service ranging from conveyor systems to auxiliaries equipments & machinery. 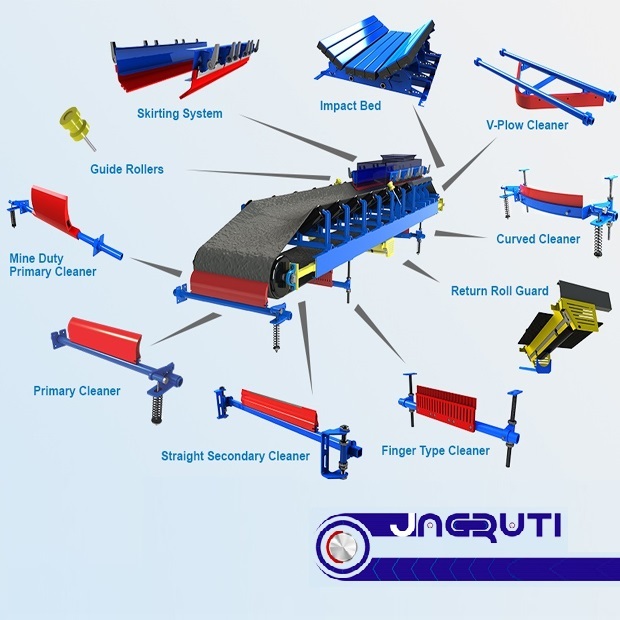 To Jagruti , your complete conveyor solution provider. 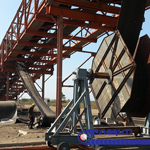 We provide conveyor system, conveyor belts , its accessories upto its installation & maintenance service. 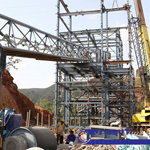 We undertake all types of turnkey projects. 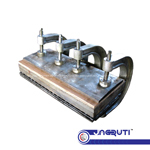 We also provide emergency breakdown service. Tell us your emergency & consider it solved.